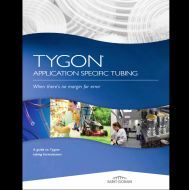 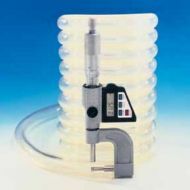 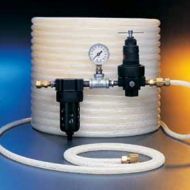 Crystal-clear and flexible, Tygon R-3603 (R3603) Laboratory Tubing handles virtually all inorganic chemicals found in the lab. 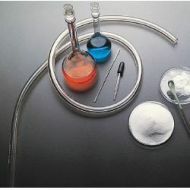 It is non-oxidising and non-contaminating. 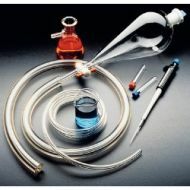 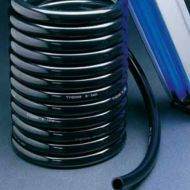 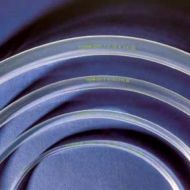 Versilon High Strength Silicone Pressure Tubing SPX-70 I.B. 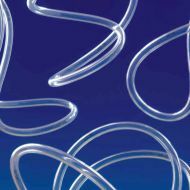 Peroxide-cured Versilon™ SPX-70 IB tubing is designed for use in applications where flexibility, resiliency and durability are required. 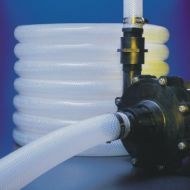 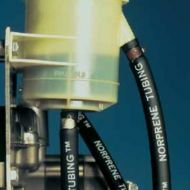 Produced from a proprietary combination of silicone elastomers, this tubing optimizes critical physical properties such as tensile strength, elongatin and compression set, resulting in a more physically durable product.